Government officials, authority figures and community members gathered Wednesday night to explore solutions to various safety issues facing University of Wisconsin students. Hosted by Associated Students of Madison, the Safety Town Hall focused on campus carry, sexual assault and transportation. ASM Assistant Press Office Director Morgan Grunow believed the event was successful in incorporating various perspectives and connecting students with officials. 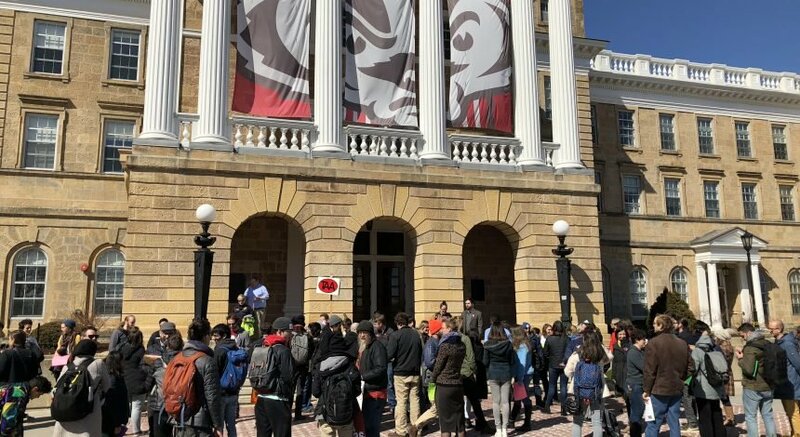 “This town hall was a good showcase of who you can talk to on campus and in the Madison area about problems that you think are relevant,” Grunow said. This is the first Safety Town Hall ASM has held in the past year, Grunow said, but the group is looking forward to more similar events in the future. Throughout the discussion, audience members engaged panel members with various inquiries. 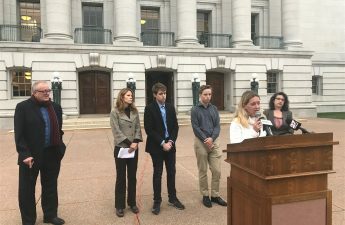 University of Wisconsin Police Department Chief Kristen Roman answered a question regarding gun violence by stating her belief that a greater gun presence does not reduce firearm-related incidents. Because of this, Roman disapproved of arming teachers as a solution to gun violence, something UWPD Director of Communications Marc Lovicott later re-enforced. Rep. Chris Taylor, D-Madison, emphasized Roman’s sentiments, referring to the correlation between America’s high gun presence and number of nationwide shootings. As for sexual assault, officials said providing information is crucial to ensuring safety, in addition to taking preventative measures such as providing late-night bus rides. Transportation Services provided 24-hour service during finals week last December, but not many students used it, according to Director of Transportation Services Patrick Kass. Similar to the issue of gun violence, Lovicott said sexual assault will require a nationwide cultural change. 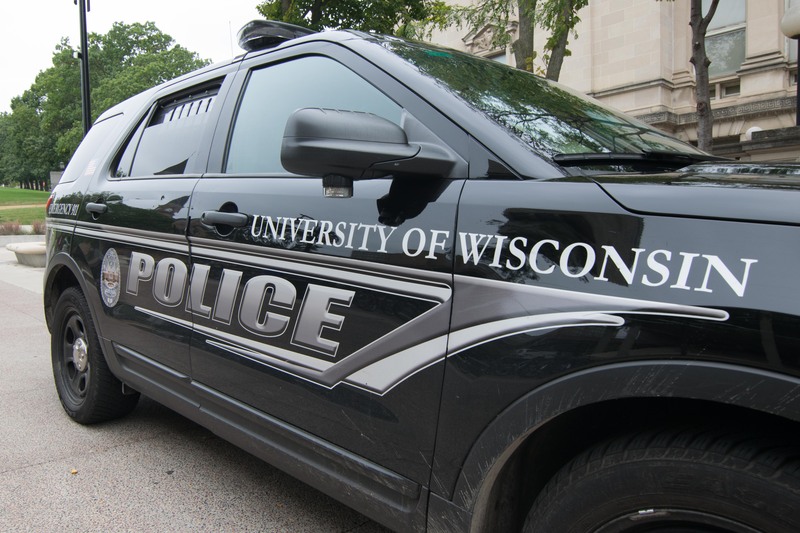 In the meantime, Madison Police Department routinely sends information to the university on local incidents and keeps officers stationed on State Street and Langdon Street. Campus police will also continue pushing programs that address perpetrators and the importance of consent, Lovicott said. Toward the end of the Town Hall, ASM Chair Katrina Morrison expressed confidence in the potential for student-led initiatives to improve the well-being of the campus community. The questions posed by audience members, as well as their connection with different perspectives on the panel, demonstrated the significant impact students can have on different societal issues, Morrison said. Going forward, Grunow hopes to see a similar level of student involvement in future ASM events.